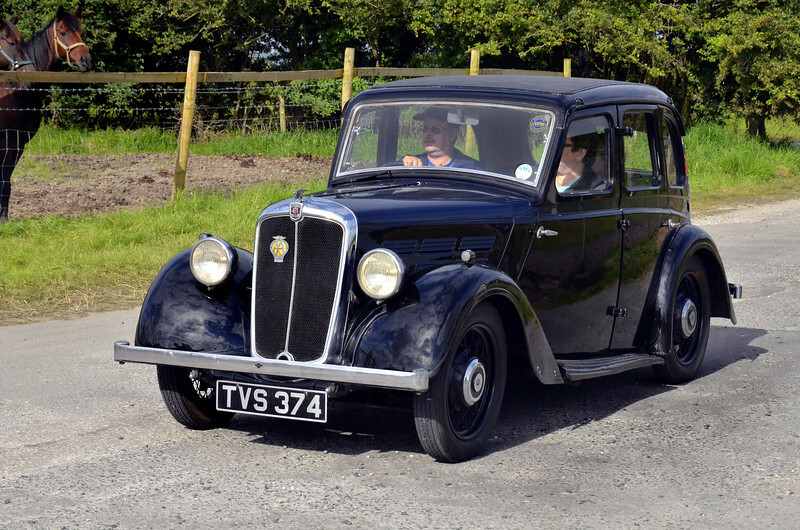 Morris Motors Limited was a British motor vehicle manufacturer. Though merged into larger organisations, the Morris name remained in use until 1984 when British Leyland's Austin Rover Group decided to concentrate on the more popular Austin brand. The trademark is currently owned by the China-based automotive company SAIC after being transferred from bankrupt subsidiary Nanjing Automotive.